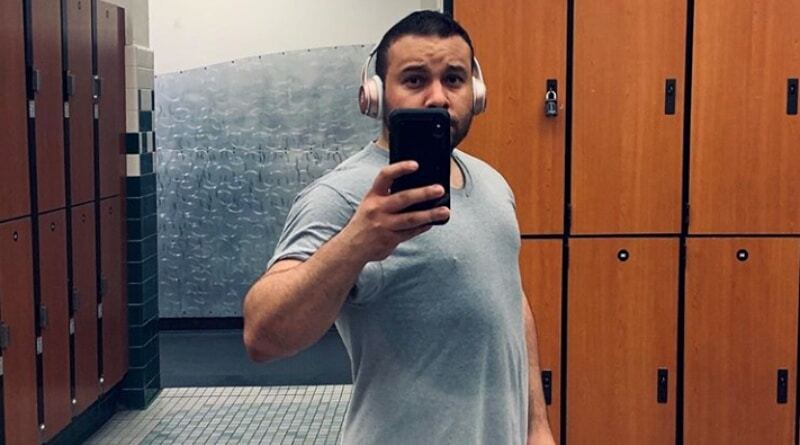 ’90 Day Fiance’: Ricky Reyes Shares Weight Loss Update – Looking for New Ladies? 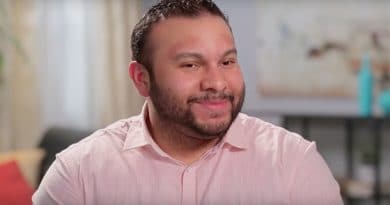 90 Day Fiance: Ricky Reyes shares weight loss progress update and hints at a new woman in his life. What’s the latest for the TLC alum? 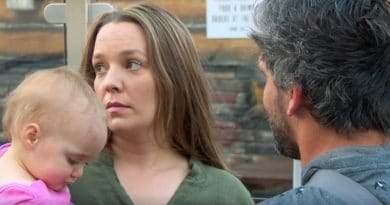 ’90 Day Fiance’: Ricky Reyes in Mental Health Facility – Past Misdeeds to Blame? 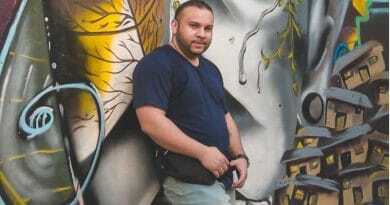 90 Day Fiance: Before the 90 Days – Ricky Reyes checked himself into a mental health facility. Are past misdeeds to blame for latest crisis? 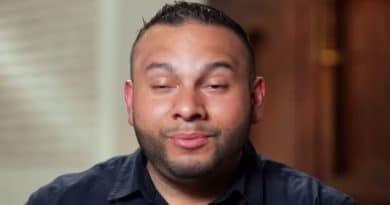 90 Day Fiance: Before the 90 Days — Ricky Reyes issues a public warning to all future 90 Day Fiance cast members. What did he have to say? 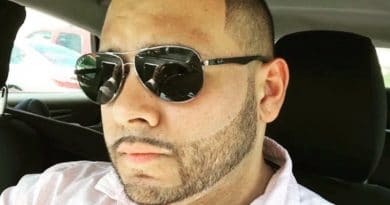 ’90 Day Fiance’: Ricky Reyes With Cortney Reardanz – New Couple Alert? 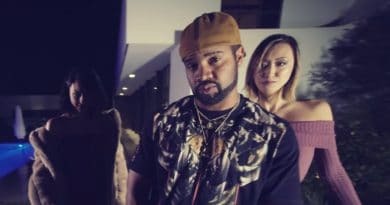 90 Day Fiance: Before the 90 Days star Ricky Reyes posted a pic with Cortney Reardanz online. Could this mean that they are a couple? During his season of the show, Ricky flew to Columbia to meet up with a woman he met online and another production hired to create drama. 90 Day Fiance: Ricky Reyes posts apology on Instagram. Ximena Parra claps back in epic fashion, and she’s having none of it. 90 Day Fiance: Before the 90 Days star Ximena Parra recently posted new photos of herself online and fans offered raving reviews. 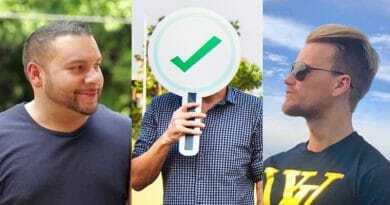 90 Day Fiance Poll: Who Was The Worst on Before the 90 Days – Jesse, Ricky, or Another? 90 Day Fiance: Before the 90 Days has managed to offer up lots of cringe in only two seasons. But which man was the worst on the TLC show? ’90 Day Fiance’ Ximena Finds New Man After Mortifying Ricky Ordeal? 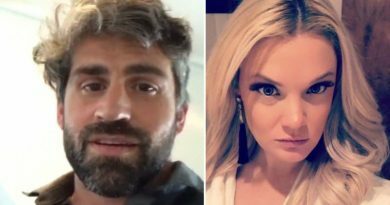 90 Day Fiance: Before the 90 Days star Ximena Parra got a raw deal from Ricky Reyes on the TLC reality show, some of which played out on TV. 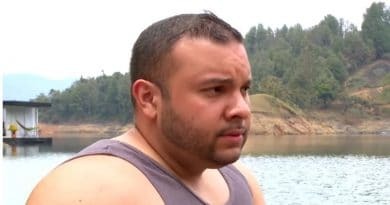 90 Day Fiance: Before the 90 Days star Ximena Parra reached a new height among the show’s cast members and she did it without Ricky Reyes.